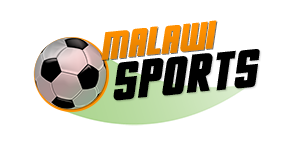 Moyale Barracks claimed a 1-0 away win over Blue Eagles at Nankhaka Stadium whereas Masters Security whipped Nchalo United 3-1 at Dedza United. Moyale scored through Gastain Simkonda. While Juma Yatina’s hat-trick ensured three points for the security men with Hassan Mukoko grabbing Nchalo’s consolation goal. 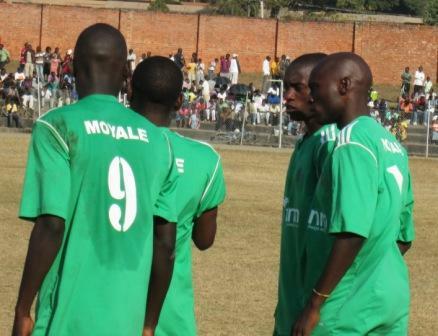 Moyale heads back to Mzuzu with four points having restricted Kamuzu Barracks to a barren draw on Saturday. Nchalo United will go back to Chikwawa empty handed having lost 0-1 away to Silver Strikers on Saturday. At Civo Stadium, Civil Sporting returned to winning ways and claimed a 1-0 win over TN Stars. Fletcher Bandawe scored the match’s lone goal. Civil have moved up to fourth position with 30 points, a point ahead of Blue Eagles from 21 and 20 games, respectively. Tigers FC and Masters are tied on 27 points from 20 game each, but the former have a better goal difference and are on sixth position. Moyale are on ninth position with 26 points from 21 games, a point ahead Red Lions who have also played 21 games. TN Stara have moved down to twenth position with 24 points from 20 games. Nchalo United are anchoring the log table with 12 points from 21 games.